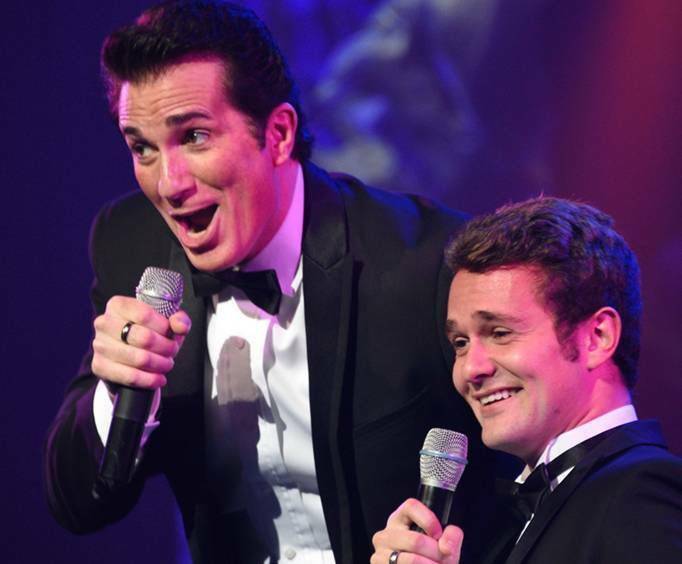 Do not miss out on Broadway to Buble starring George Dyer in Branson, MO! George Dyer is known for his strong tenor talent and will impress Branson visitors with a unique blend of classical music favorites for an entertaining production. He first hit the operatic scene in 1996 with his professional debut at the New York City Opera, where he received rave reviews for his performance. He has also played Ralph Rackstraw in H.M.S. Pinafore at the Lincoln Center and has since continued to perform throughout the world. George has appeared as a soloist in concert with numerous symphony orchestras. He is sought after by several opera companies throughout North America. 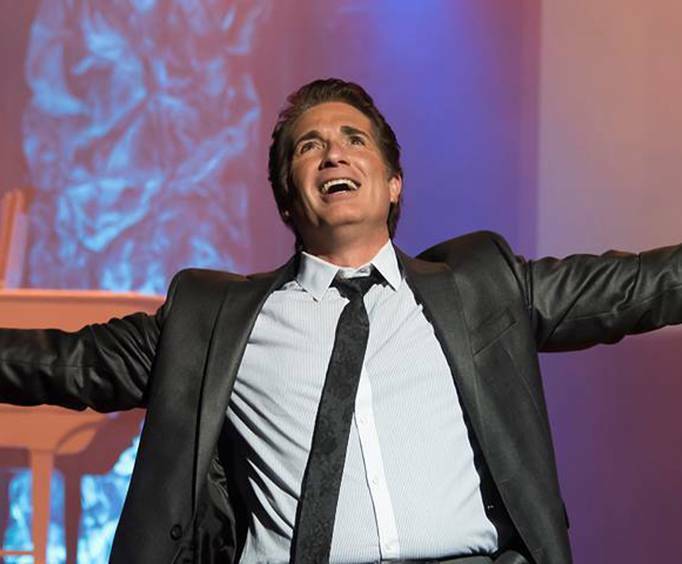 His show at the Mickey Gilley Theater in Branson, Missouri will delight the guests as he creates a wonderful mix of Opera and Broadway favorites. He amazes the audience with his solo performance with all of the hit classic standards from across the decades, Love Songs, Gospel, and even a little country. This wonderful show now features a slew of Disney songs that people of all ages can sing along to! New additions from Disney films such as Moana, Pocahontas, Beauty and the Beast, Frozen, and The Nightmare Before Christmas can be enjoyed with this spectacular performance by George Dyer. Don't miss your chance to hear some of your favorite Disney tunes sang in a live performance. George has all the beauty of Prince Charming and a gift from God with his voice that will stir you to your feet one moment and have you laughing out loud the next with a hilarious comedic style all his own. Guaranteed to be a highlight of your Branson visit, the George Dyer Show will warm your heart and tickle your funny bone. Make the most of this holiday season by seeing the George Dyer Christmas Show. The magic of Christmas will be all around as he delivers age-old holiday tunes. There could even be festive lights and decorations to bring a smile to your heart. Start a new Christmas tradition with George Dyer and his wonderful Christmas Show. The show was great! The show had a wonderful selection of music. What a great voice. I could have listened to his voice for hours. When i go back to branson this will be the first show i see. George dyer has one of the best voices in branson. His show was wonderful! Saw george dyer and his family twice in branson and listen to his cds. He is superb performer and appears to be a very nice person as well a having a nice and talented family. Your talent needs to be shared with a bigger audience like the fox theatre or broadway. I know your bransons best kept secret but your fans want to see you broaden your horizons! Come to st louis and perform ! Thanks to you and your family for your tremendous talent! !